God knows what will happen before it happens. He sees the big picture. 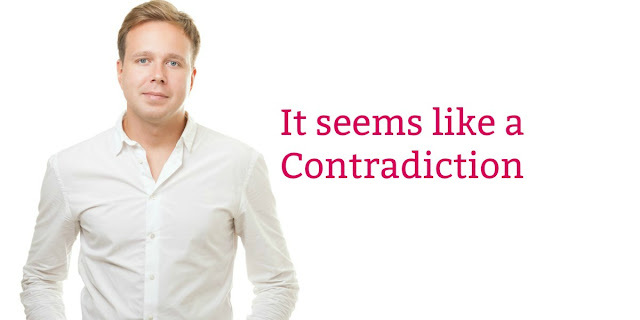 He has no reason to change His mind. "If at any time I announce that a nation or kingdom is to be uprooted, torn down and destroyed, and if that nation I warned repents of its evil, then I will relent and not inflict on it the disaster I had planned." God would have carried out His plan to destroy an unrepentant Nineveh. But the Ninevites repented and the warning no longer applied to them. They became recipients of God's unchanging promise to forgive and show mercy to those who turn to Him. In like manner, God warns every man and woman that we will go to hell because we've all sinned and “the wages of sin is death” (Romans 3:23; Romans 6:23). But when we repent and turn to Christ, that warning no longer applies (John 3:16). 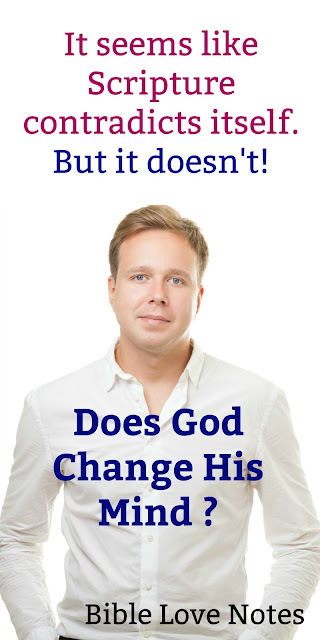 God doesn't change His mind. His wrath against the wicked stands firm (John 3:36). But His mercy toward the believer also stands firm. (1) Do you know why Jonah tried to run away? See Jonah 4:2. I really enjoy your "love notes", though they be small they are mighty. I have question in relation to this note. In Gen 18 v23 onwards how would you describe God's actions? 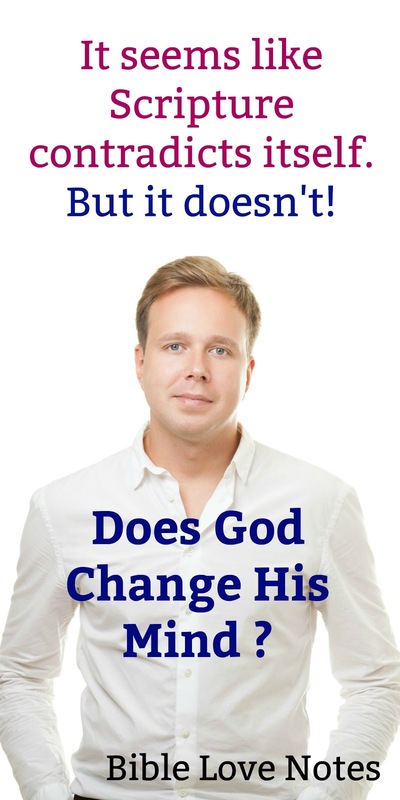 If I understand your question, you are asking if God changed His mind in this situation. It appears there were not even 10 righteous people in Sodom. This is in keeping with what He told Abraham.